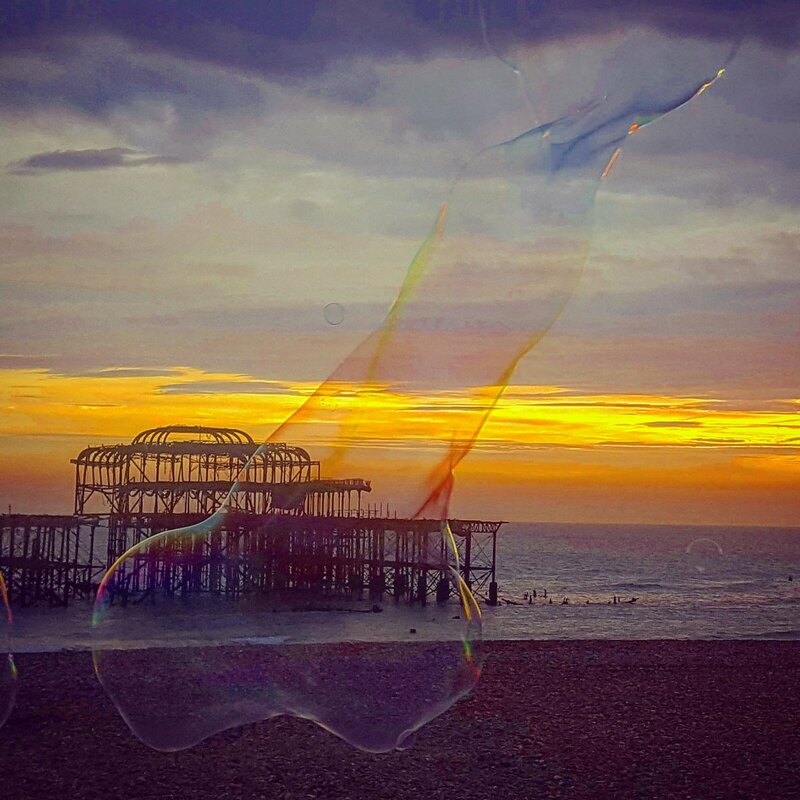 When a photographer saw someone blowing giant bubbles on Brighton beach in front of the West Pier, he thought it would make a wonderful picture. But when he came to look at the photo he’d taken, it didn’t come out quite as he’d expected to. Instead, the result was decidedly phallic. But although it didn’t end up being quite the shot he wanted, it did raise a lot of smiles.